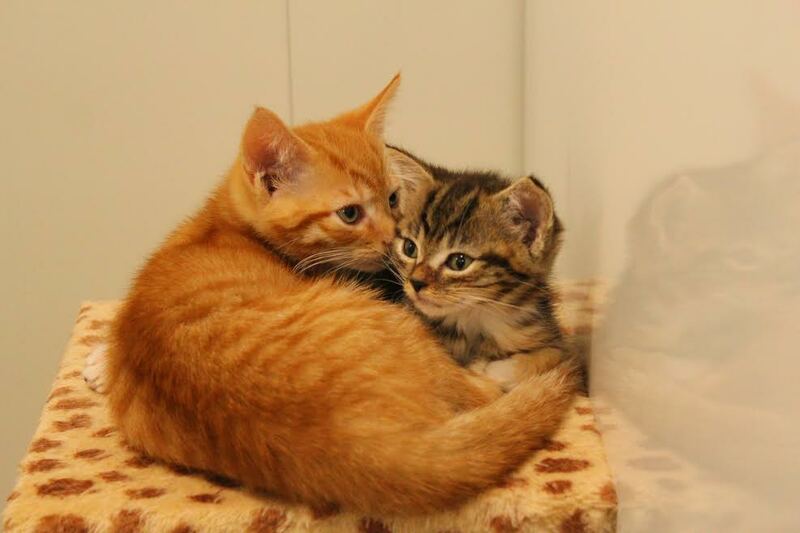 Rhubarb and Custard were born on 16th June, they are looking for a home together. They are housetrained and just like normal kittens enjoy playing and running around. They will be vaccinated and have their flea and worming treatments and when they are 4months old they will be neutered and microchipped included in the adoption fee. If you would like to meet this duo please complete the equiry form.